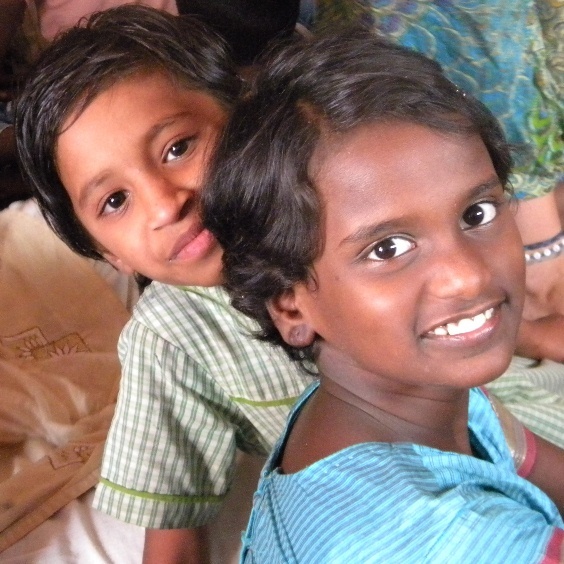 to New Hope for Children Orphanages! for children at New Hope Orphanages! 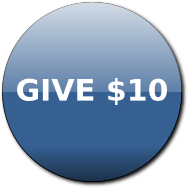 Just click on GIVE $10 to make your secure online donation using PayPal or credit card!